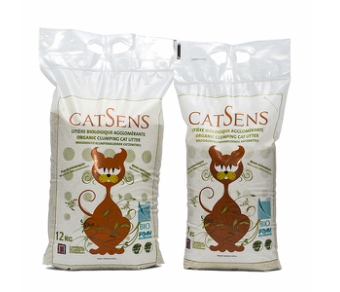 CATSENS is made of 100% organic fine granules mixed with a blend of organic oleaginous oils (edible), which offers excellent odor control. CATSENS has a high absorption rate, making it long lasting, hygienic and economical for the consumer. 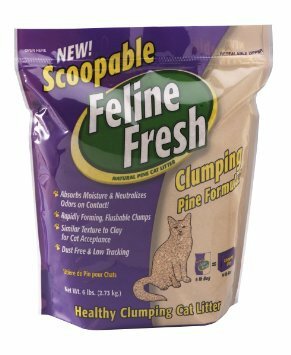 Feline Fresh natural pine cat litter outperforms traditional clay and clumping clay litters in every way. 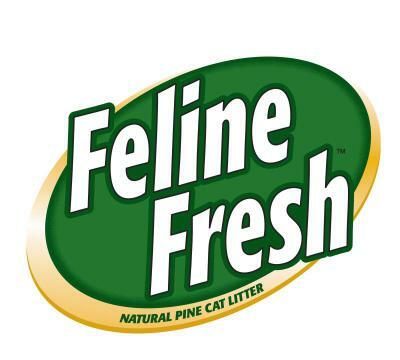 The premium pine pellets are completely effective at eliminating litter box odor because pine neutralizes ammonia, leaving the litter box with a clean fresh scent. Since 1992, Intersand has been dedicated to producing the finest quality cat litter on the market in its Boucherville facilities on Montreal’s South Shore. 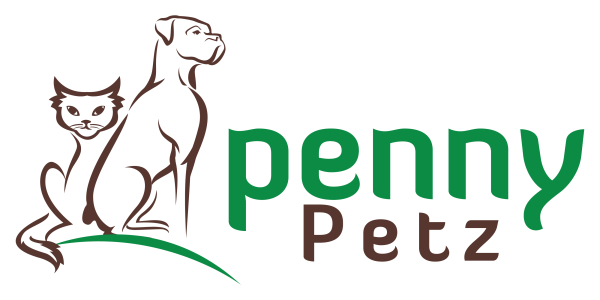 Intersand, now operating in specialized pet stores in more than 28 countries, has become the world’s leading exporter of high-end cat litter. 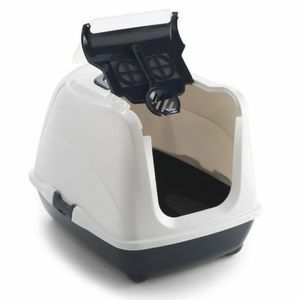 Moderna combine beauty and functionality to design their cat toilets. With no chemicals and no clay sWheat Scoop is a no worries kind of cat litter. 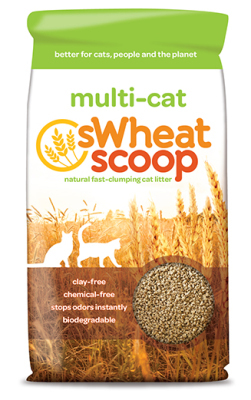 sWheat Scoop’s® natural wheat enzymes neutralize odor on contact, and its wheat starches clump firmly for easy scooping. 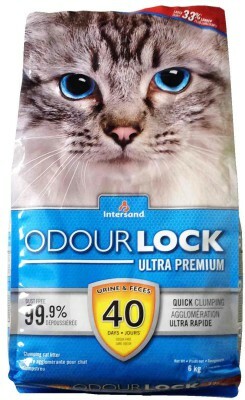 add in that it’s biodegradable, and you’ve got yourself a pretty sWheat litter for you and your furry friends. 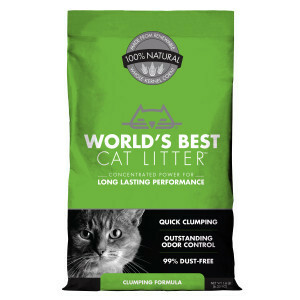 Unlike clay cat litter, only World's Best Cat Litter™ uses a patented process to compress naturally absorbent corn into concentrated granules that trap odour deep inside and form tight clumps on contact—so you can do more with less litter.